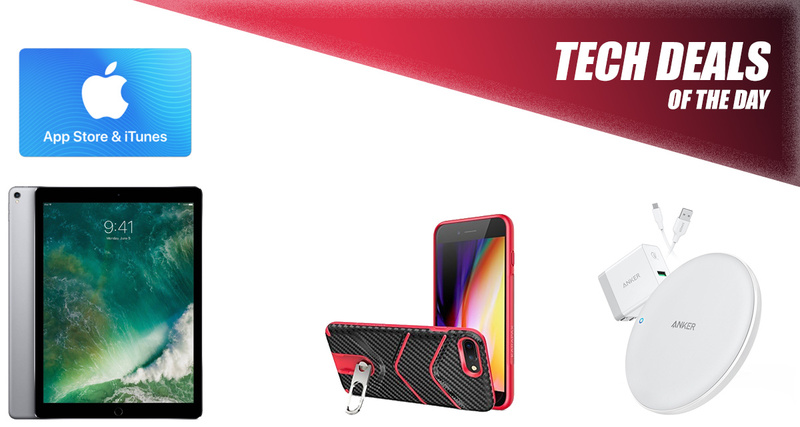 Are you in the mood to purchase some wonderful technology and accessories without having to pay full price? Does a small amount of retail therapy take away the blues of the working week? Well, thankfully, we have yet another collection of deals for you to sift through, all of which come with varying financial discounts. 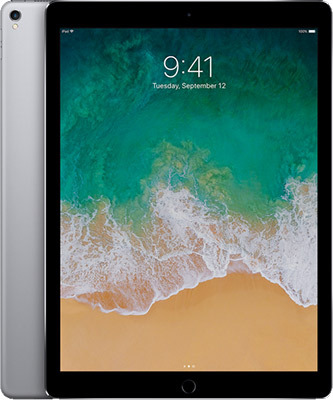 Starting off, we are looking at an incredible discount on the latest 12.9-inch iPad Pro; you pay only $550 instead of $799. Next up, the $100 App Store and iTunes Gift Card can not only be yours digitally, but at a reduced price of only $85. There’s also a case thrown into the mix for the iPhone 7 / 8 Plus as well as a 7.5W fast wireless charging pad. Make sure you check out each deal and get them into your basket as quickly as possible. Enjoy those savings! This is the cutting-edge of Apple’s iPad hardware. Not only is this the Pro model but it’s the huge 12.9-inch version which is going to delight your visual senses. It comes with 64GB of internal storage, access to iOS and the iOS App Store, millions of additional apps, and even Apple Pencil support meaning that you can doodle all over the screen with Apple’s premium stylus. This is basically the iTunes equivalent of free money. 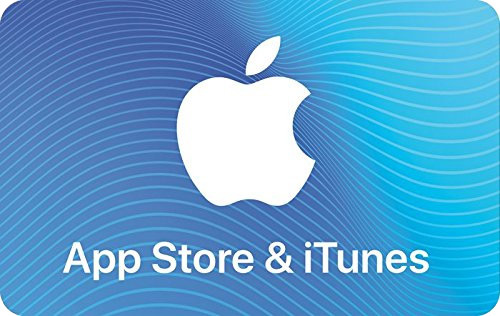 If you are the type who regularly purchases apps, movies, or music from the App Store or iTunes Store, then this $85.00 purchase is going to get you $100.00 worth of buying power. That’s quite simply a wonderful deal and feels like Apple is just giving you free money. The free credit should be good for at least three movies, or one and a half month of Apple Music subscription, or just about anything else. Apple may not have invented the wireless charging technology that lives within its iPhone 8 and iPhone X hardware but it has definitely made it popular. 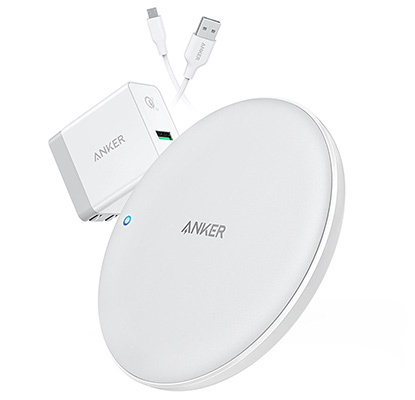 This Anker PowerWave charger is one of the best fast wireless charging pads that you can get in order to charge your devices with minimal fuss. If you are after a lightweight and very competent case in order to protect your iPhone 7 or iPhone 8 Plus, then this is the case for you. 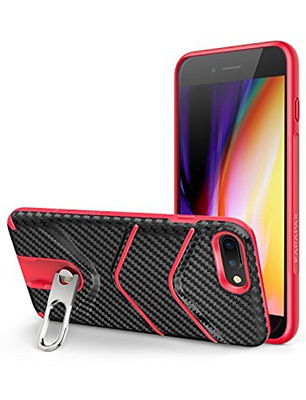 Not only does the case look wonderful, is easy to slide the device into, but it also has a very handy little kickstand in place in order to easily watch movies or media on the device. Protection and functionality built into one case. What more could you need?